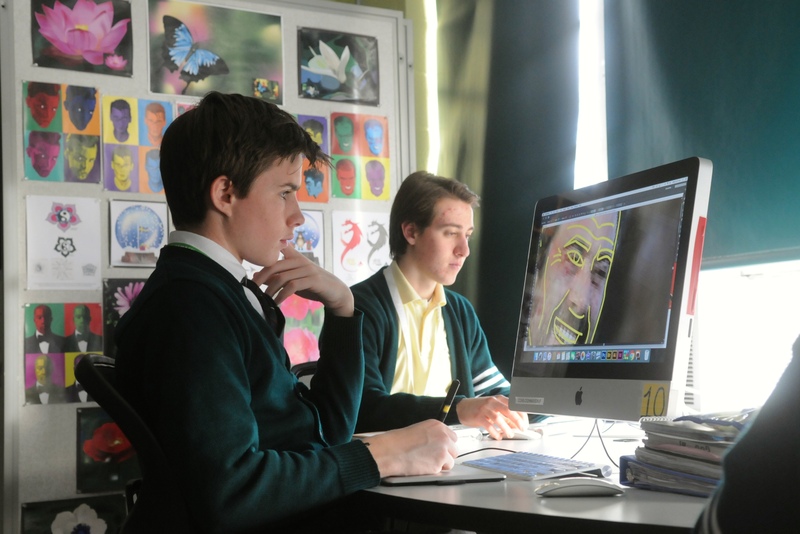 Camden Catholic High School is dedicated to teaching, celebrating, and practicing performing, fine, and digital arts. 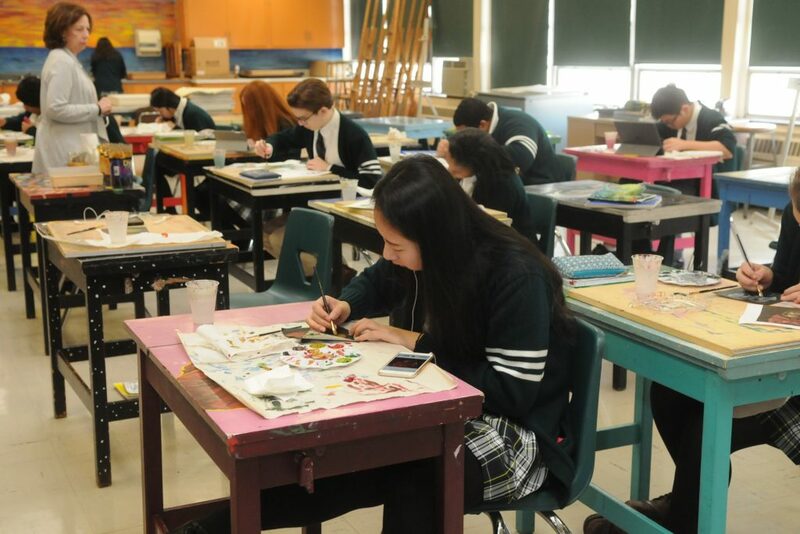 Through planned connections between academics and extra-curricular activities and experiences in the greater community outside Camden Catholic, arts students experience a high school curriculum enriched with study of an array of arts courses. Students who wish to compete for an Arts Scholarship at CCHS, must audition or submit a portfolio of work. Auditions and portfolio reviews are scheduled through the Admissions Department. Click here to be directed to the Scholarship page of the Admissions website. Space in Arts courses is limited in order to offer students individual attention and focus on their interest in the arts. Students will spend a minimum of one course period a day concentrating on their arts interest. The courses that students take during the school day are complemented by our after school academic offerings in the arts such as Elements of Dance and Movement and Guitar Ensemble. 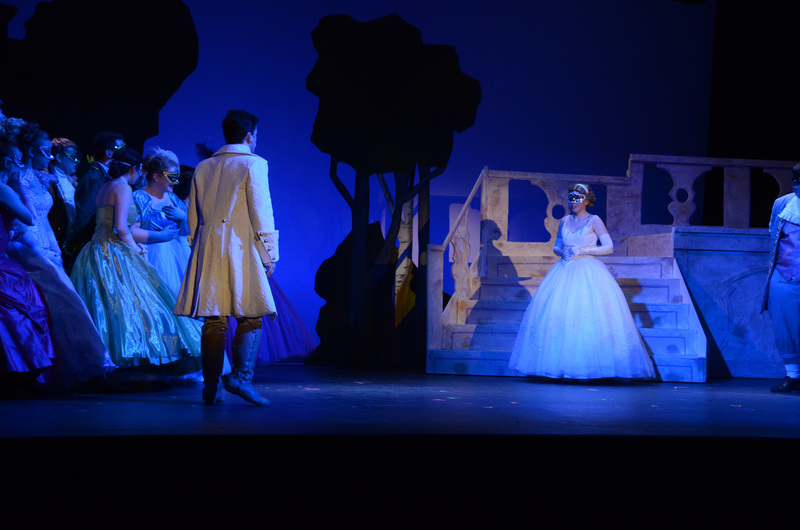 Arts students also benefit from a wide array of clubs and activities geared toward the arts. 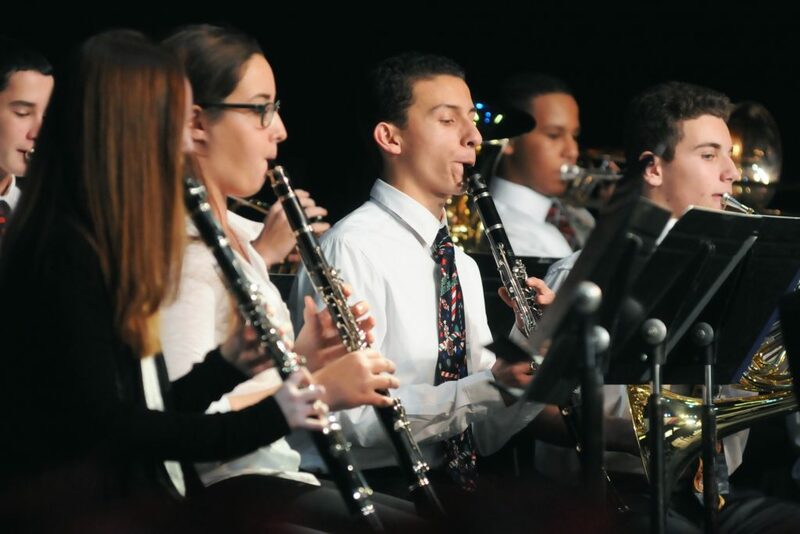 These events and activities include Winter and Spring Concerts, Cabaret Nights throughout the year, Spring Musical, Shakespeare Festival, Photography Club, Art Club, TV Studio, Dance Team, Jazz Band, Field Band, and Show Band. New activities are added each year based on student interest. 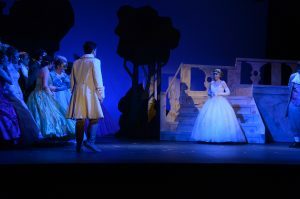 Students are also given the opportunity to participate in local competitions and events such as the DeSales Shakespeare Competition, the Congressional Art Competition, Camden County Arts Festival, and others. Our students have regularly taken home top honors in these events because of their experience in the arts at CCHS. Our arts faculty members have a wide array of professional experience in theater, music performance and production, television, and print media. They bring their expertise to the students in the classroom, helping foster a passion for the arts in our students. Many alumni have had successful careers in the arts as professional dancers, actors, illustrators, fine artists, composers, art educators and digital media professionals. Our alumni have seen many awards and recognitions, including Grammy and Tony nominations. Our students benefit immensely from the dedication of our alumni and their willingness to give back to CCHS.